Get recommendations from friends and family and be sure to check online reviews. It’s also important to make sure the company has an A+ rating with the BBB. This will allow you to compare each company and make sure you find the right fit for you. When getting quotes, ask the contractors questions about what materials they would use, whether they’ve done similar jobs, and how long the job will take. Check business licenses and look for manufacturer designations. Request proof of insurance, especially worker’s comp and liability. You want to avoid financial liability should an accident happen during the job. Ask for a list of references and past clients to contact. Once you have quotes and have done your due diligence, it’s time to review each company and decide. While the cheapest contractor might be the best, don’t make your decision based purely on price. Consider the other details such as materials used and reputation in the community. Once you’ve decided on a contractor, get a contract in writing. Your contract should include details such as payment terms, how long the project will take to complete, materials used, safety precautions, and how the contractor will clean up afterward. Is Metal Roofing Noisy, and Will It Attract Lightning? 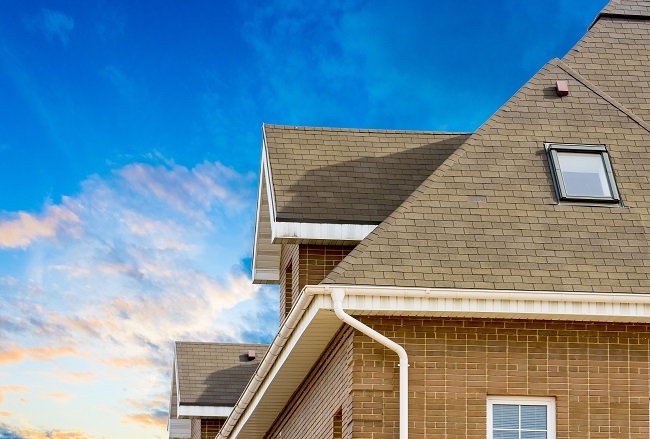 Frankly, asphalt shingles are the most popular and common roofing materials. The reason for this is, overall, it is a good choice for most homes, being relatively inexpensive and coming with warranties of 20, 30 or more years. And, because a new roof is not the most exciting home renovation, most people don’t think about it much before it is time to replace an old one. However, there are many great alternatives to asphalt shingles, and metal roofing is an option that stands out. Of course, when imagining a metal roof, the first thing that comes to the many people’s minds is a warehouse or other commercial structure. Metal roofing has come a long way. Today, it is so much more fashionable that its reputation, and is even being used on high-end mansions. However, a metal roof has a number of benefits beyond mere aesthetics. The material is fire-retardant, and it resists termites and other wood-boring insects. The only real downside to a metal roof is that it is slightly more expensive than asphalt shingles and will require experienced installers. A metal roof is not a do-it-yourself project. Nonetheless, there are some common customer concerns. 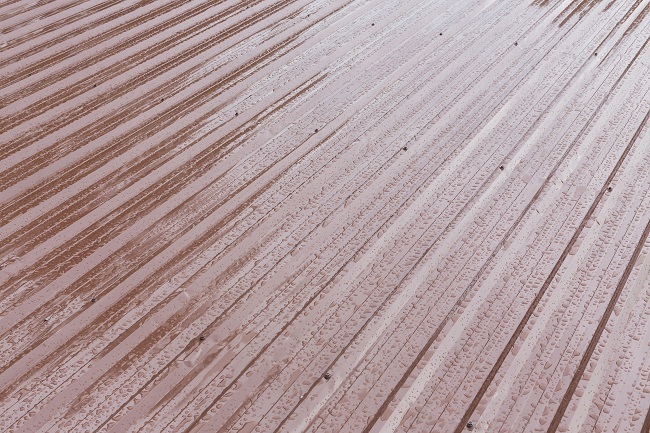 The most frequently asked questions are, “Is metal roofing noisy, and will it attract lightning?” The answer is no. A metal roof has a thick underlayment, which can actually make it quieter than traditional asphalt shingles. Also, lightning is attracted to the highest point of your home, not specifically the metal. However, if there is a lightning strike, a metal roof adds protection by dispersing the energy, which leads to less damage. Best of all, your metal roof will not burn. What haven’t we covered yet that is important to you? If you would like to talk about metal roofing or other related topics, please contact us.